blowers, snow blowers, snow throwers, chain saws, trimmers, hedge trimmers, bed edgers, brushcutters, power cutters, and more. The showroom at Gamka Sales Co. has the full line of Husqvarna products and equipment on display for landscapers and homeowners. 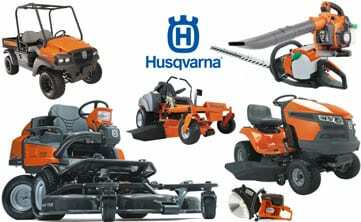 We are your Husqvarna Products Super Store. We offer great pricing, parts inventory, warranty and service. Why go anywhere else? – and how to prevent fuel problems in your equipment. Passion for power, performance and innovative techniques. We’ve been working alongside professional forest workers for over 50 years now, which has given us a unique insight and working perspective that we have been able to utilise in our product development. Together with our desire for new thinking and innovation, the result is powerful and reliable chainsaws that meet the needs of all our customers.